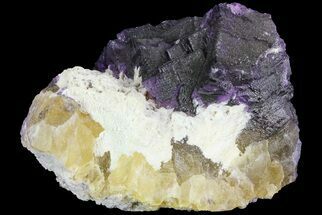 The Cave-In-Rock mining district of Hardin County, Illinois is world renown for it's fluorite which is widely considered to be some of the highest quality fluorite in the world. 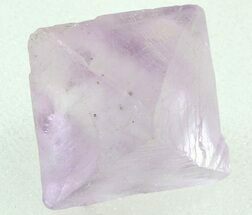 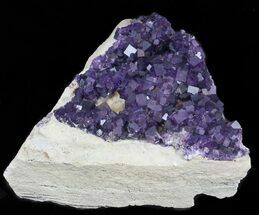 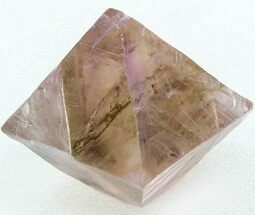 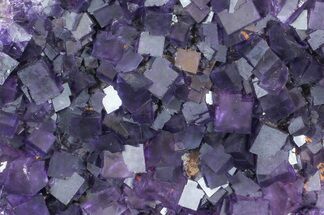 The area has a long history of producing spectacular fluorite specimens from several different mines. 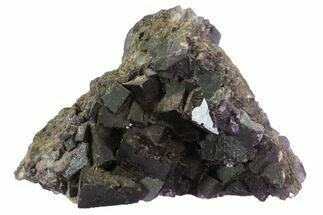 All of the major mines have been closed for years and the cut off in supply has sent prices of this material soaring. 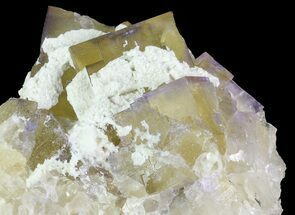 A recently bored mined is now producing small amounts of material, but it hasn't made a dent in demand or prices.